We are well versed on the platforms of engines that they use. Primarily, they use Cummins or Caterpillar engines on some of the older ones. For the diesel pushers, we’re very well versed on those engines. We have the computer software to plug into them. We’re familiar with the Allison transmissions that are most all of them use. North Bay is also going to be able to look up maintenance schedules on those as well. 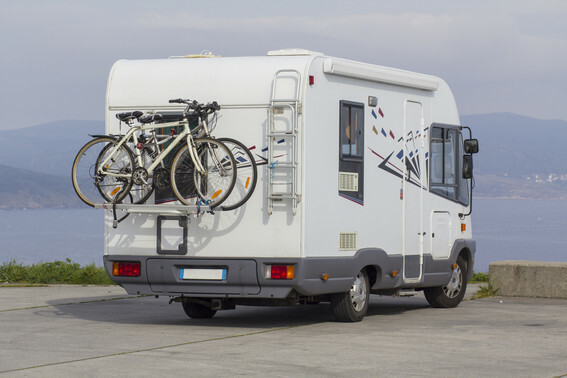 Motor homes generally will come with all manuals in a big binder referring to your refrigerator, your heating system, air conditioning. If your vehicle is new, you should have the Cummins manual for the engine and in the case of the Freightliner chassis, a Freightliner chassis manual with maintenance intervals for that chassis as well as the engine. Again, we can help look those things up if you don’t have the manuals available. 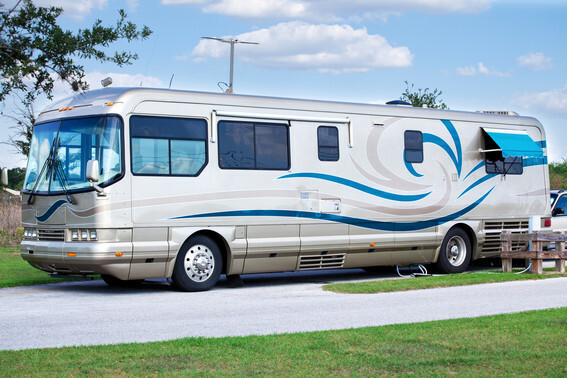 Tires on motor homes can easily develop flat spots from sitting too long, and the air and UV rays deteriorate tires over time whether they are being used or not. 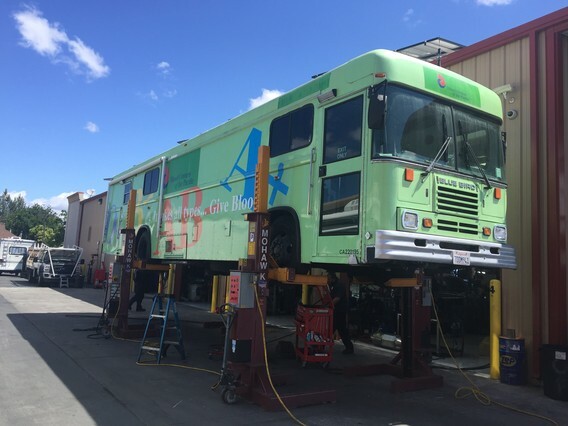 We can help with tires because we sell tires for all trucks and buses and can balance and install them so that your coach rides smooth again and is perfectly safe in your travels. Our goal is to get you back on the road on your travels very quickly, and insure that the repairs are done right. You can count on us with your motor home.